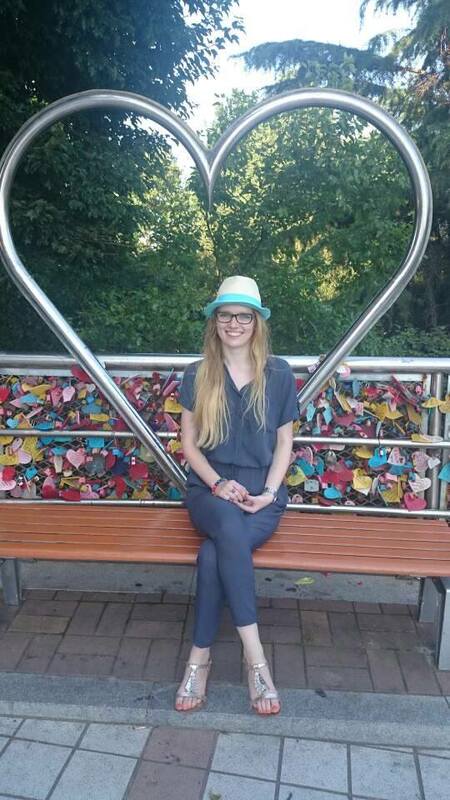 GFN 98.7MHz - 0823_Listener Of The Day_Maja Myrcha ! 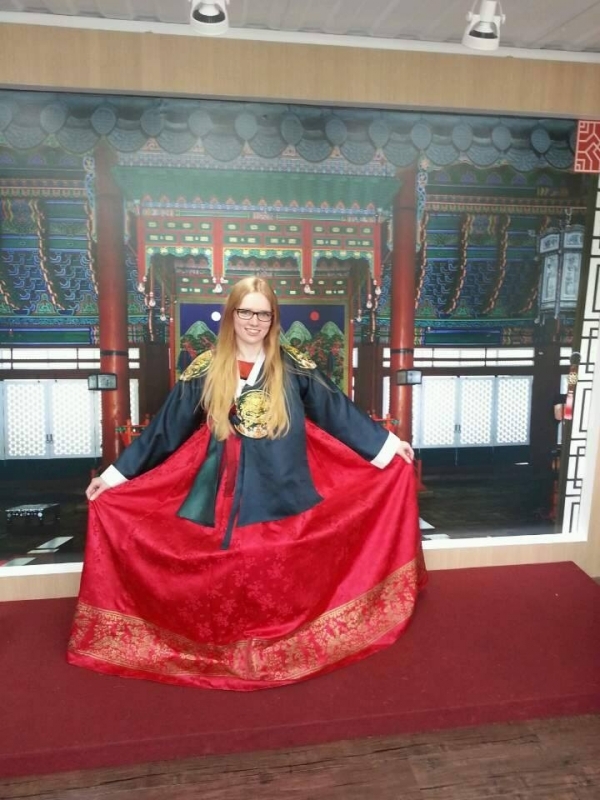 This week Listener of the day is Miss Maja Myrcha who comes from Poland the country who invented vodka, She is also currently doing internship in Korea. She listen to GFN station often as it was introduced to her by a friend she meet in Gwangju. She really appreciate GFN because it’s in English and she can get to know about Gwangju without language barrier. Are you curious about her? Tune into GFN! We've met Haruna Hamza from Nigeria. He is an outstanding student of Chosun University and studying Aerospace Engineering. Follow @Thedamyanghouse and enjoy the bamboo world! In 백운동 there is a small container box colored in orange. Here we have a very special mother 이화연 who is a regular listener of GFN. This is a panel discussion with our special guests for Weekly Review. Mr. Kim Kwang Soo is a taxi driver who listens to GFN everyday.